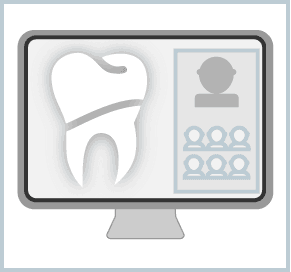 Illustrate how to make best use of the many services offered by The Dental Channel by live demonstration, questions and answers. We will look at the areas in detail, including our quality-assurance procedures, optimising your account profile, using our services for the benefit of your team, promoting your practice or special interests through our pages, groups and blogs, and how to assess the impact of using them on improving patient care. You will be able to ask your questions and offer your suggestions for how we can enhance and improve our service to you. On completion you will better understand how to use The Dental Channel to keep up to date with best practice and enhance your professional interests. What questions do you have about using the PDP/CPD template?